We have 18 year experience for water fillter elements production; Our filters making machines are improved by ourselves and highly automatically. 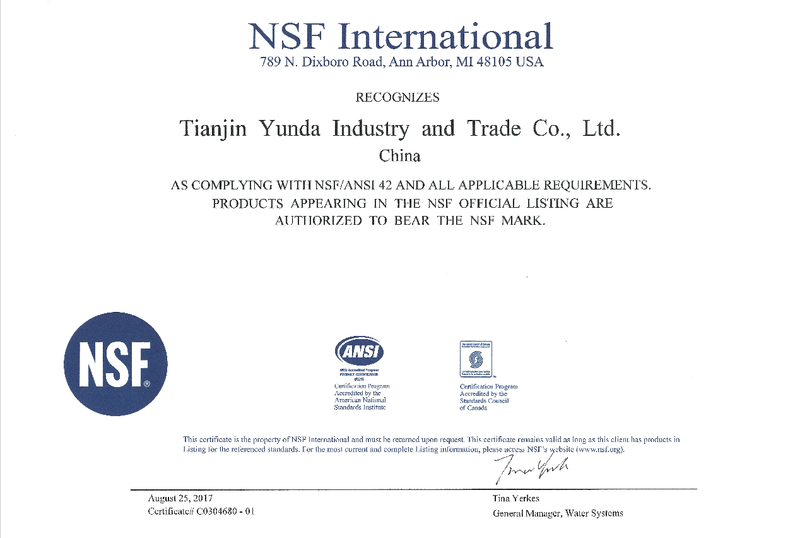 We have got NSF42 certification for water filter cartridges. 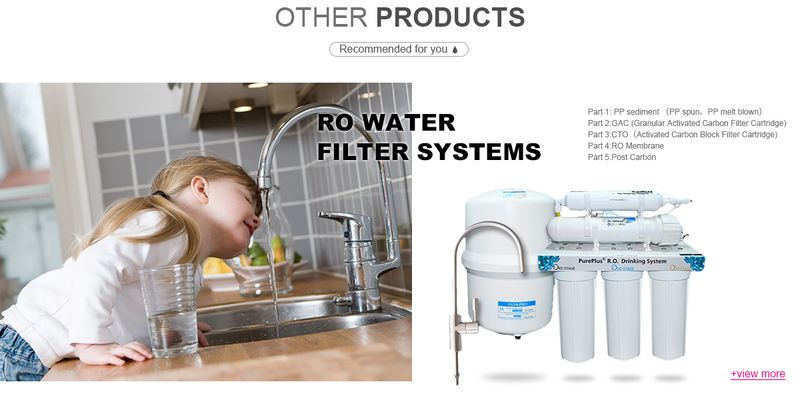 We have 12 patents for water filter cartridges. 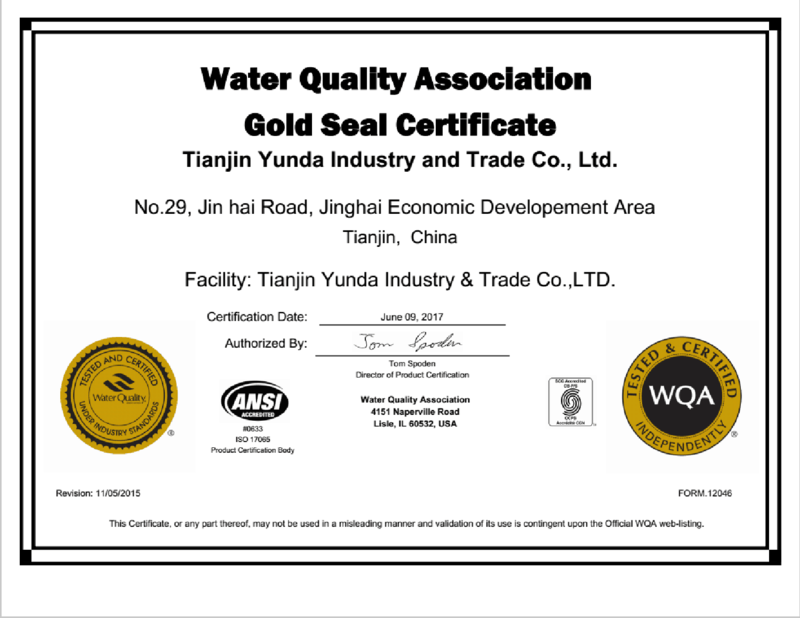 Tianjin Yunda Industry and Trade Co., Ltd (YUNDA FILTER) is an ISO9001 factory established in 2001. 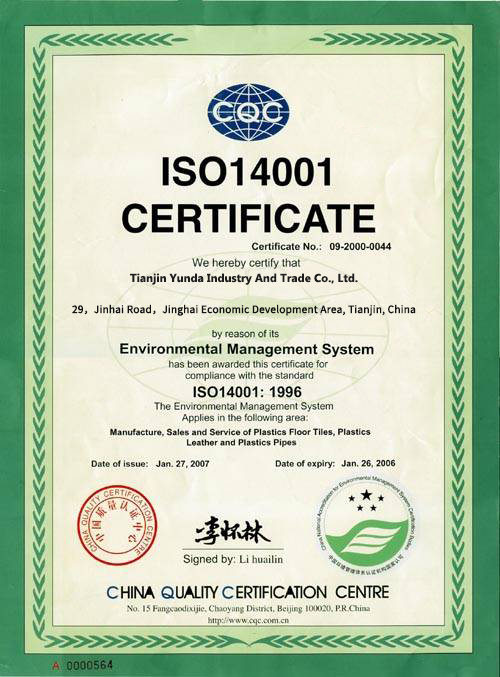 Yunda has been in the field of water and air filtration for over 18 years. YUNDA FILTER is in the Tianjin Jinghai Economic Development Area, only about 80km to Tianjin International Xingang Sea Port, 50km to Tianjin International Airport. 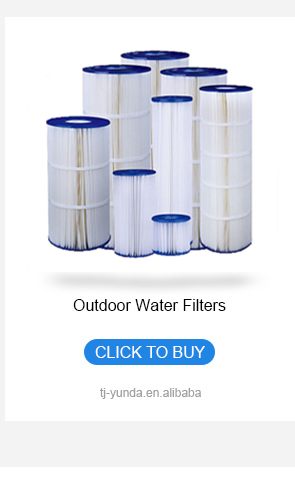 YUNDA FILTER is a professional water & air filter and cartridges manufacturer. Currently, we have 3 manufacturing bases, totally 30,000 M2. 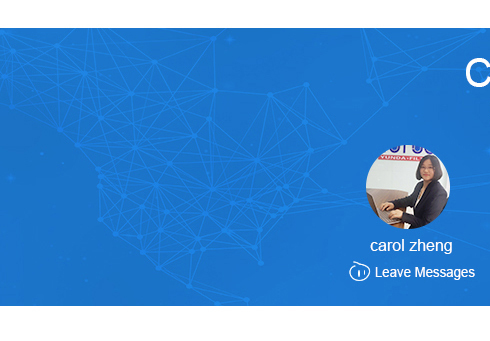 300 employees are working in our company, among which 1 PHD, 5 Masters in different departments. 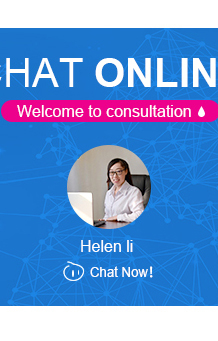 We have a professional R & D team which have 15 persons who have over 10 years' experience. 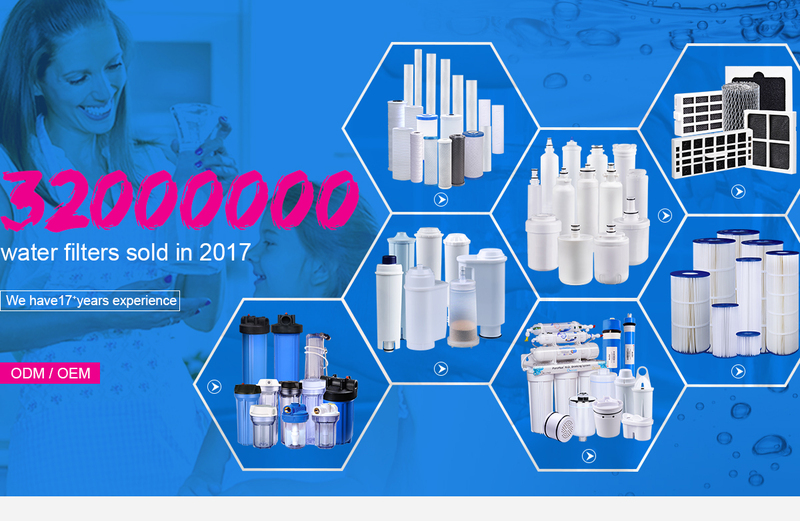 The R&D team has developed over 10 new filtration Systems specially for international famous brands in past two years. The QC Dept is independent. They send their QC to each production line. 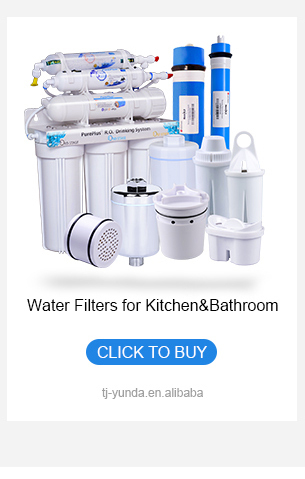 YUNDA FILTER focus on providing all whole-house water purification and end-use water purification products. 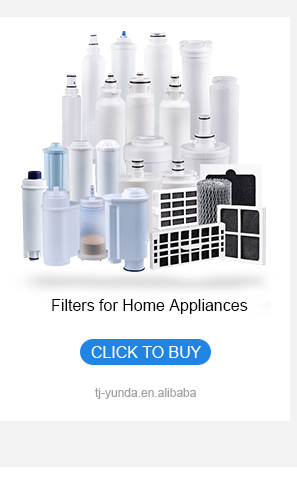 We produce filters for Home Appliance,such as refrigerator water &amp; air filters, auto-coffee machine water filters, Cooker Hood Filters, Air conditioning filters. 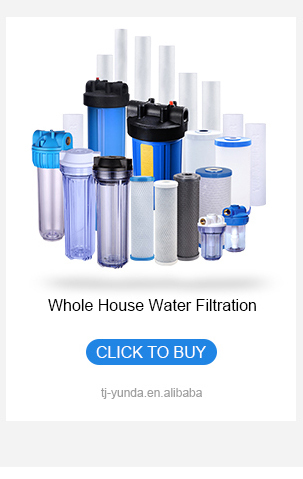 We also provide End-Use filters such as shower water filters, tap water filters, pool and spa water filters; and the outdoor water filters, such as portable water filters, RV water filters. 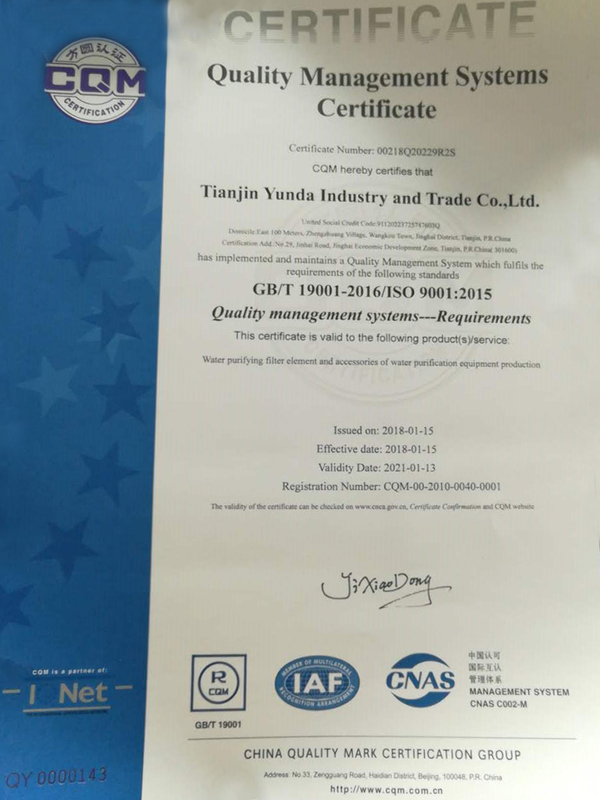 YUNDA FILTER is exporting its products to high-level market including U S A, Canada, Europe and Australia. To some products, we have occupied 30-50% market share of these markets. 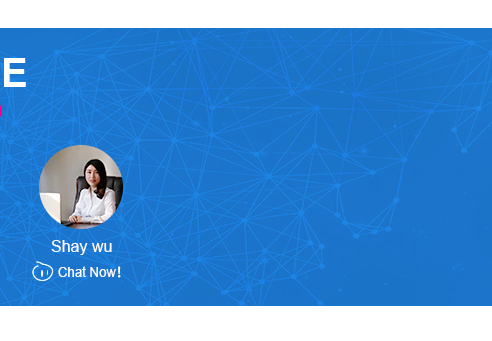 We are keeping improving our work to provide the suitable products and best services. 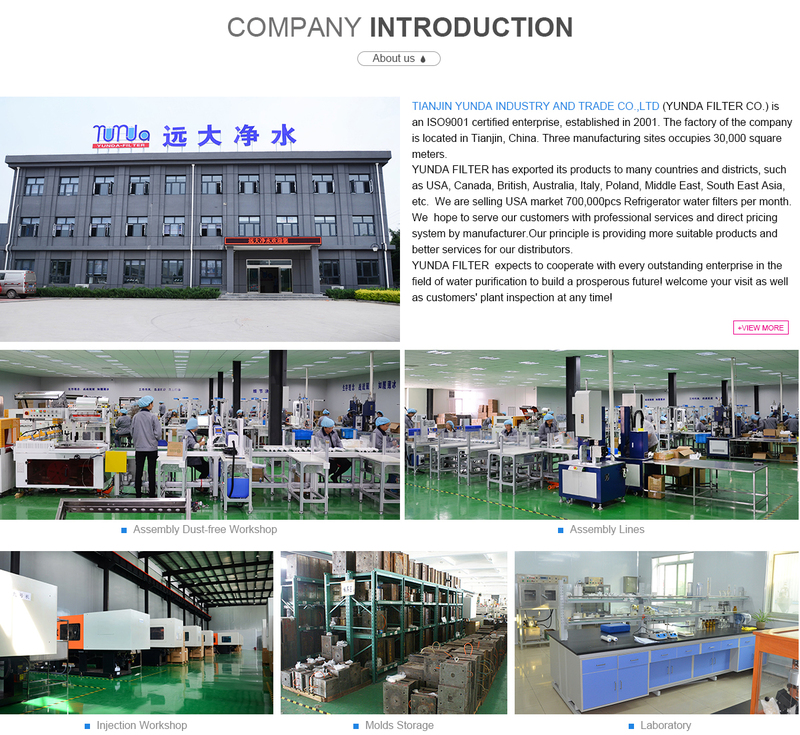 Tianjin Yunda Industry and Trade Co., Ltd expects to cooperate with customers for mutual development and benefits, to build a prosperous future.